Created in 1998 in Los Angeles, California, United States by actor Jared Leto and his brother, Shannon, 30 Seconds to Mars initially began as a big family project. Matt Wachter later joined the band as bassist and keyboard player. After working with a number of guitarists (including Kevin Drake and Solon Bixler), the three auditioned Tomo Milicevic to round out the band's official roster. 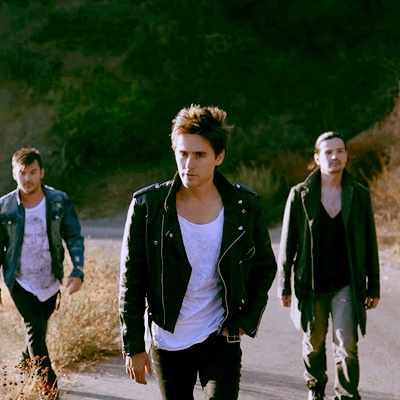 After Wachter's departure from the band in 2006, the Leto brothers and Milicevic continue on as a trio with additional touring members, including Tim Kelleher on bass.